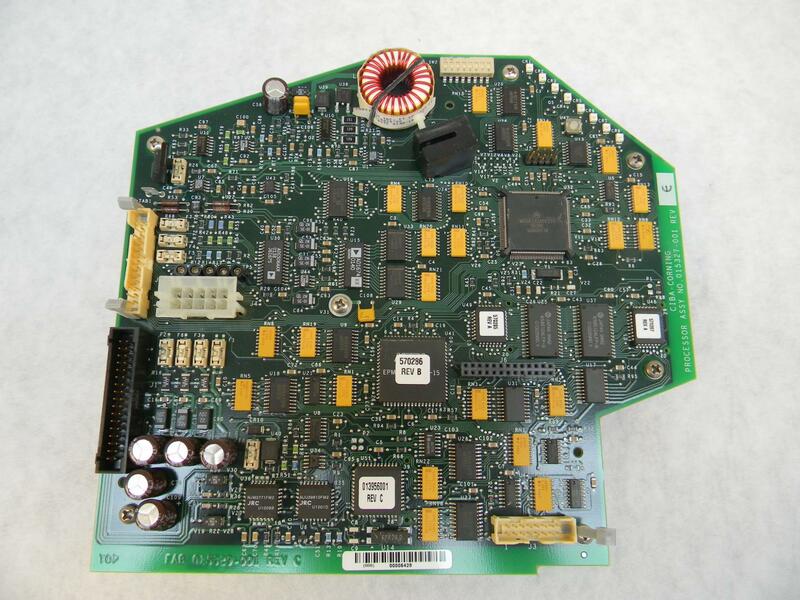 Ciba Corning Processor Assembly 015327 001 rev e . New Life Scientific, Inc. This Ciba Corning Processor Assembly 015327 001 revision e is in very good cosmetic condition. Please refer to the pictures for more information.